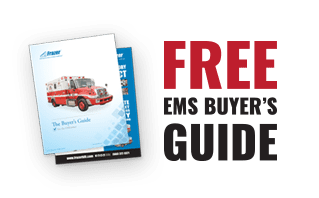 Frazer Throwback - The years before custom EMS vehicles - Frazer, Ltd.
Did you know that Frazer was building custom products long before innovating our custom emergency vehicles? The picture above is just one example from our work in the geophysical industry several decades ago. 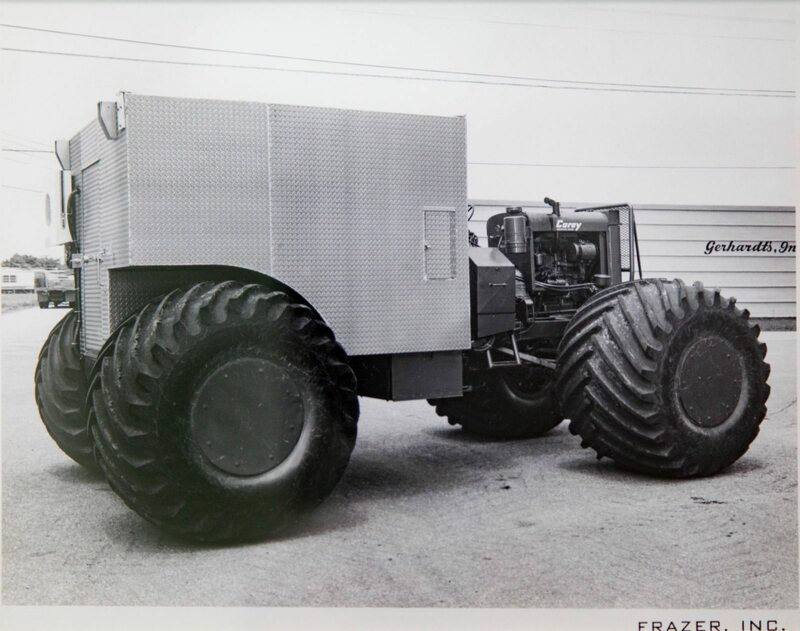 Find out more about the history of our company at the Frazer History Timeline page, and check back on our blog for more throwback images from our archives!